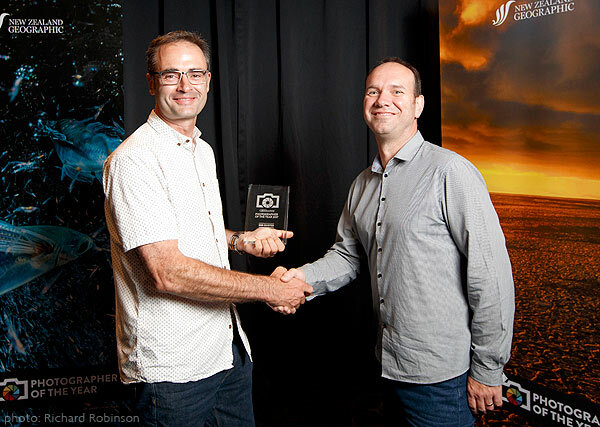 Success in the NZ Geographic Photographer of the Year awards. I entered a few in the aerial category and managed two finalists. Last week in Auckland, one of these won the big prize! DJI AERIAL WINNER: ROB SUISTED: An early winter sunset cast warm light over the landscape as Rob Suisted travelled past Mt Ruapehu. Suspecting the foothills might reveal interesting textures and forms when seen from above, he pulled over to capture the scene with a drone—a spur of the moment decision aided by familiarity with the landscape. 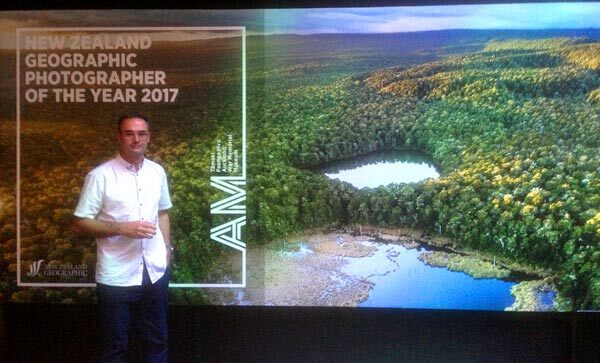 If you’re in Auckland, it’s very well worth your time to go visit the beautiful NZ Geographic Photographer of the Year Awards Exhibition, prior to 25 Feb 2018. 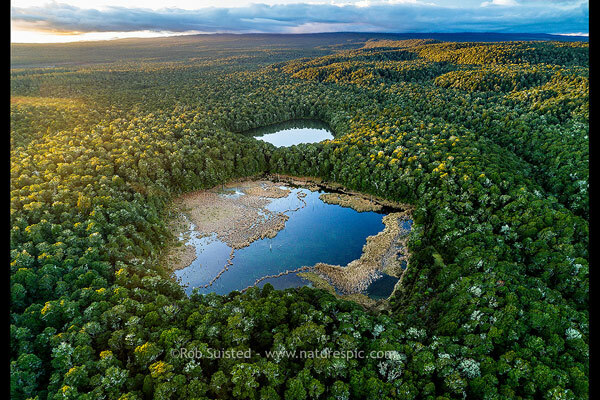 You're browsing entries tagged with DJI at Nature’s Pic Images Blog.